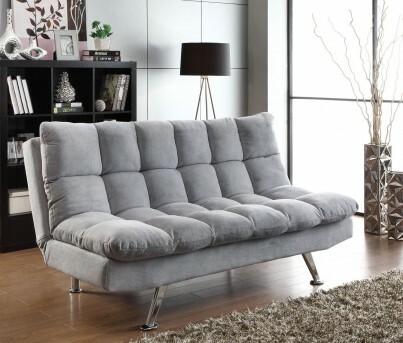 This Splash Sofa Bed covered in a light grey teddy bear fabric is perfect for any living room, loft or apartment. 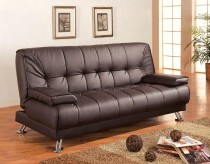 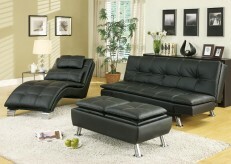 Features extra plush pillow-top cushions for comfort and support as well as chrome finished legs. 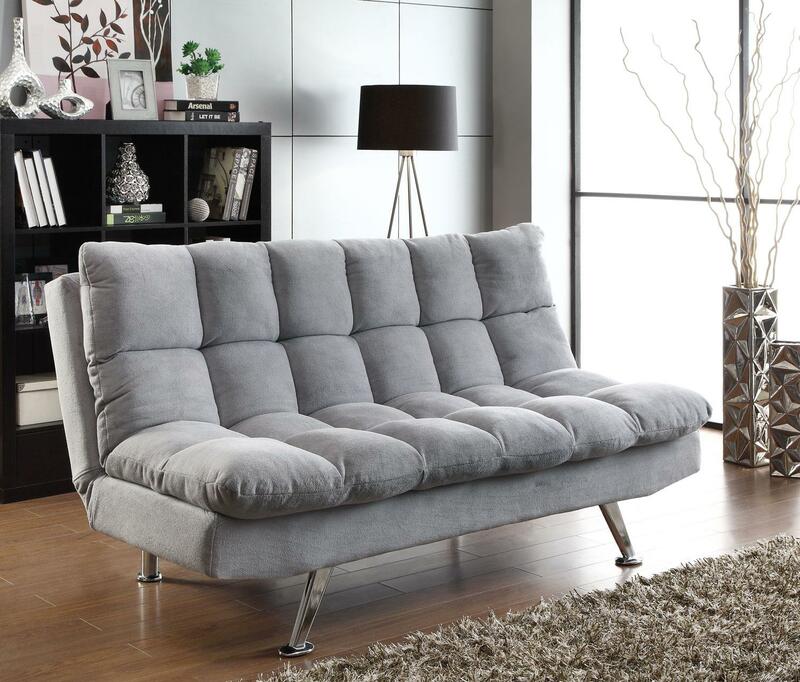 This Splash Sofa Bed is sure to make a modern statement in your room. 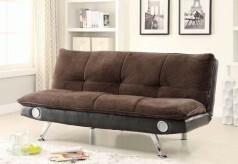 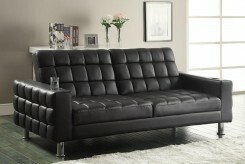 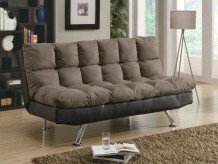 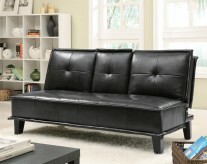 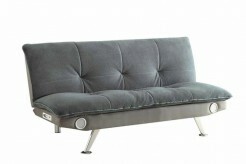 Furniture Nation is proud to offer the Splash Sofa Bed online. 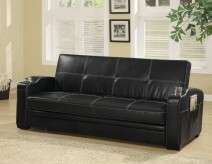 We serve customers across the DFW region including Arlington, Desoto, Keller and many more. 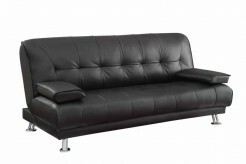 L70.5" x D49" x H19.5"